Charles Coe's poetry and prose have appeared in numerous newspapers and magazines, and his poems have been set to music by composers Julia Carey, Beth Denisch, and Robert Moran. Coe also writes feature articles, book reviews, and interviews for Harvard Magazine, Northeastern University Law Review, and Best American Poetry. He is also a jazz vocalist, performing and recording throughout New England. A meditation on mortality, change and loss, by turns somber, thoughtful, and humorous. 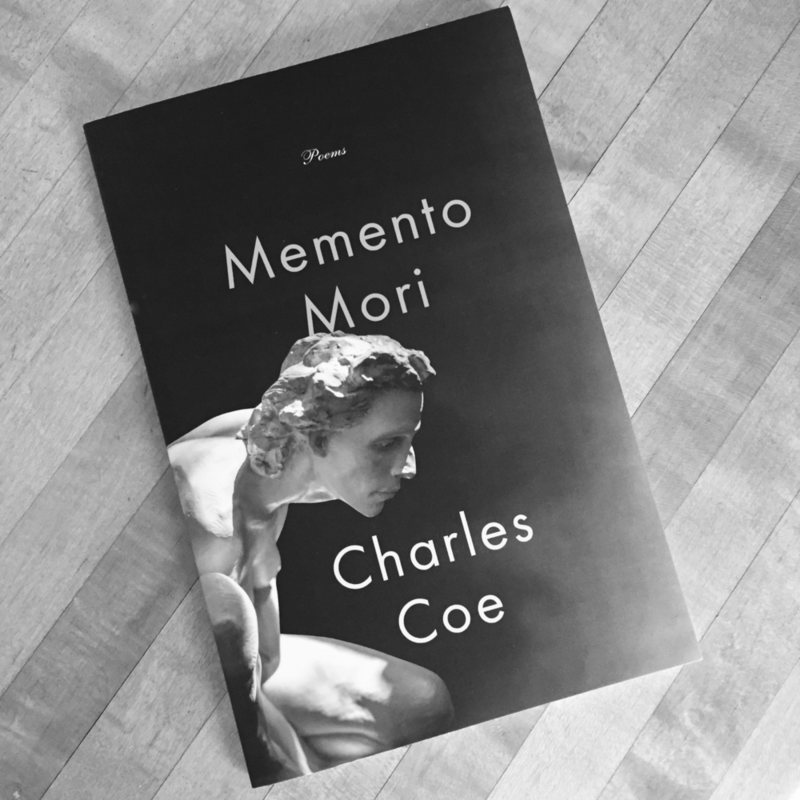 Momento Mori observes our human condition through a poetic kaleidoscope, with glimpses of irony and humor that offer a refreshing contrast to the more difficult moments. Coe is a storyteller who writes with compassion, insight and a razor-sharp eye for detail. "Coe writes about his parents with warmth, insight, and grace . . . with celebration as well as regret. A collection that captures the tenderness and intimacy within the black family. His words construct a path from the innocence of childhood into the winter of aging. His book will outlive much of the poetry being written today." Brilliant, homeless and nearly invisible, a young man wanders through Boston, looking for meaning and hope. Extreme mood swings and an unusual outlook on life make it impossible for him to thrive in mainstream society. He finds comfort in laundromats, where he calms himself by watching clothes tumble round and round and round. And in the streets he finds other people like himself, below the radar, laboring to survive. Poignant and buoyant, Spin Cycles is a story of loss, discovery, and, just possibly, redemption. — William Martin, "Back Bay" and "The Lincoln Letters"